Apathy can be a tricky foe, threatening even the most well-meaning exercise intentions. In today's blog post, I share the #1 key to combating apathy (backed up by research) and walk you through the 4 steps to overcome your inertia and stay moving for the long-run. 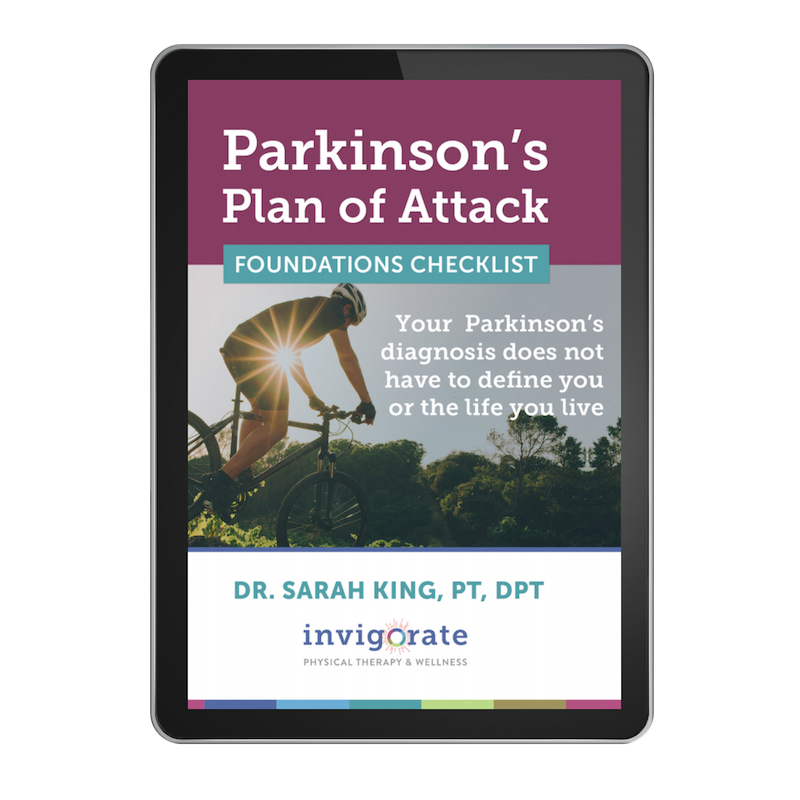 Have you been diagnosed with Parkinson's and hate to exercise? Do you have trouble finding enough motivation to stay consistent with your exercise program? In this week's post, Sarah discusses the one small mindset shift that can help you change your perspective and create big brain changes as a result!